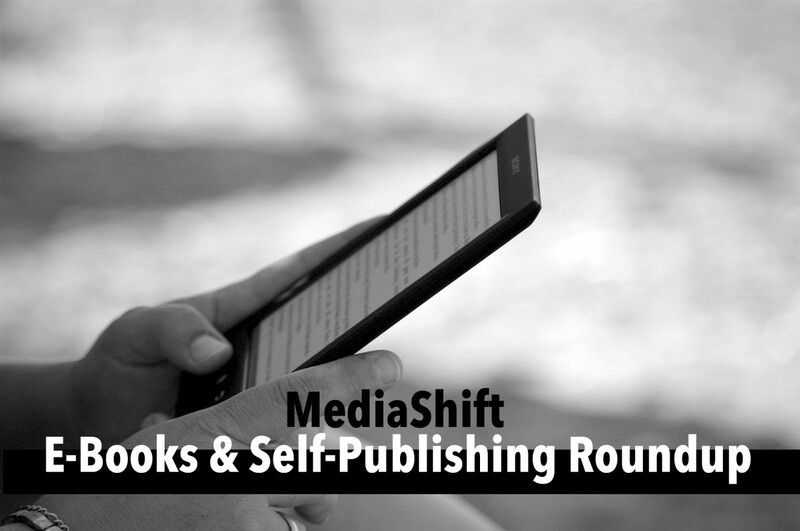 Each week, we curate the top stories of the week in e-books and self-publishing. Sign up here to get these delivered right to your inbox. Nate is the founder of The Digital Reader. He also builds and repairs websites, and helps authors and small businesses solve tech problems.